The change of season naturally calls for a fun switch-up in my make up collection. I change out my winter face cream for my summer one (well, doesn’t everyone? ), so why not add a few new fun summer make-up items. So pour yourself an ice tea (insert straw to not mess up the lippy just applied), and pull up a sun lounge. I wanted to show you some great new products fresh on the market for SS15 that won’t break the bank AND are readily available when your next at the drugstore picking up a prescription! Wet ‘N’ Wild Megalast in Purty Persimmon // $2.20 // Drugstores. A great price and it stayed on for a good few hours. I have a nail polish from the same brand that I purchased on a whim for Christmas Day in red and it turned out to be the most long lasting nail polish ev-ah! It’s on my pointer finger in the photo! And do you know who is behind this brand? Fergie, the one and only. Woop Woop. Covergirl Full Lash Bloom Mascara in Very Black // $10 // Drugstores. First up, I am not sure how to pronounce the “S” word and would be interested to know how they came up with the name. But that being said, if you want to create a super easy-peasy smoky eye by simply applying thickly to the lid and then using your finger to blend – then this is for you. I an in no way a make-up professional, but I am as always, just trying to show you some inspiration from your average Momma! Go as heavy or as light as you like. And use with a primer if you want it to have some staying power. VERY easy to get off with some good eye make up remover. Fun and well-priced! No need to be scared of creating a smoky-eye anymore, my friends! « Jump(suit)ing for joy ! I thought so too! Love me some fun lippy! The lipstick looks great on you. I tried it and it was terrible. I have yet to find an orange that works on me. Keep trying Dalila, your prince of lipstick is out there somewhere! Love the lipstick on you! Great post Melissa and thanks for all the great tips!!! You know me and lipstick, like peanut butter and jelly! Yeah, a fun way to play around with a smokey eye. I am in no way a make up professional but I sure do love a chance to play around and try something new. Thanks for reading. WetNWild's lipsticks are really good (especially for the price)! I just hate the packaging and the shape of the lipstick, it's so hard for me to apply. That color looks really nice on you though! I agree Molly, the packaging is a little disappointing! But the price can't be beat and they certainly didn't put much $ into packaging! What a nice little haul! 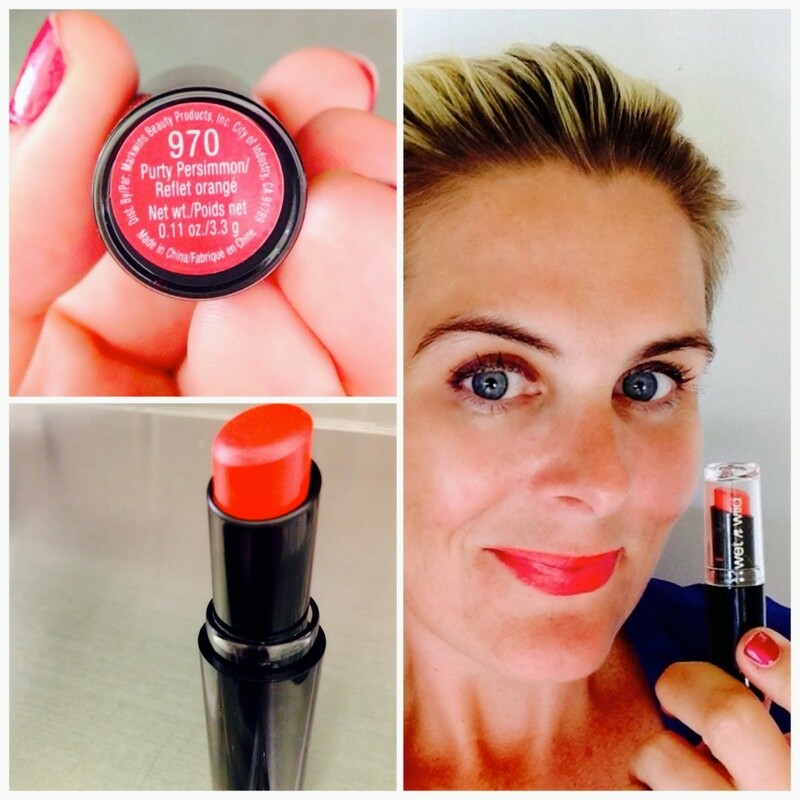 Love the WnW Persimmon shade on you! Vavavoom! 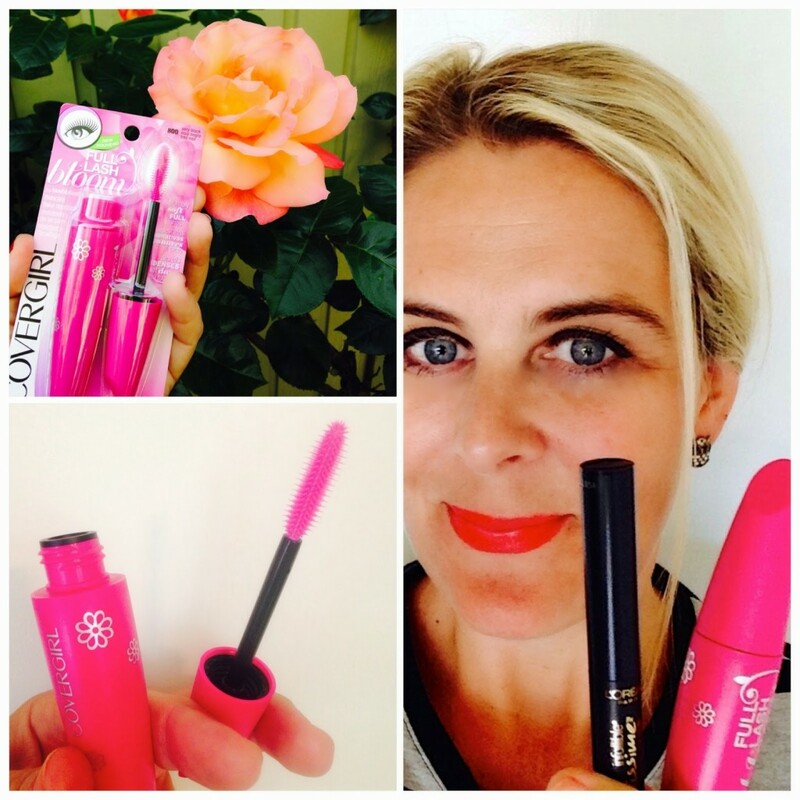 I haven't tried that CG mascara, but I generally like the others I've tried from the brand. 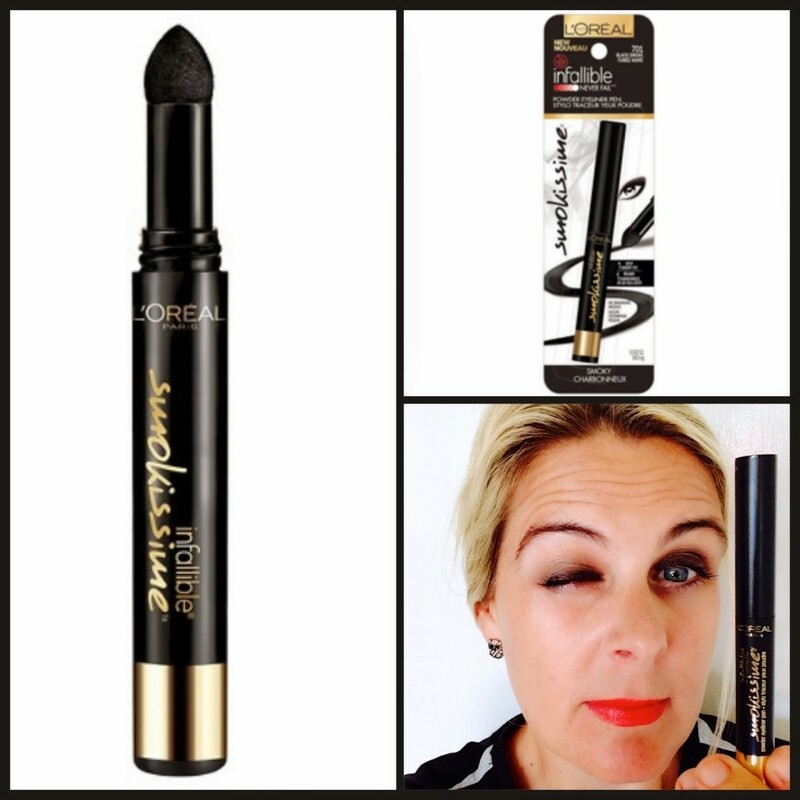 I hadn't noticed that cool L'Oreal smoky stick. An innovative and quick way to get a smokey eye! Thanks for reading Allison. I highly recommend playing around with all the products. Loved trying some new things myself. Have a great day!